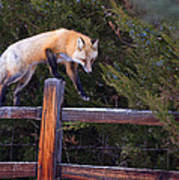 Traveling The Rails is a photograph by Jim Garrison which was uploaded on January 20th, 2013. 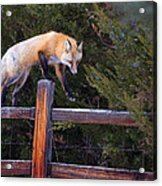 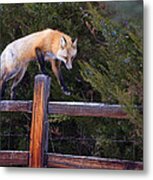 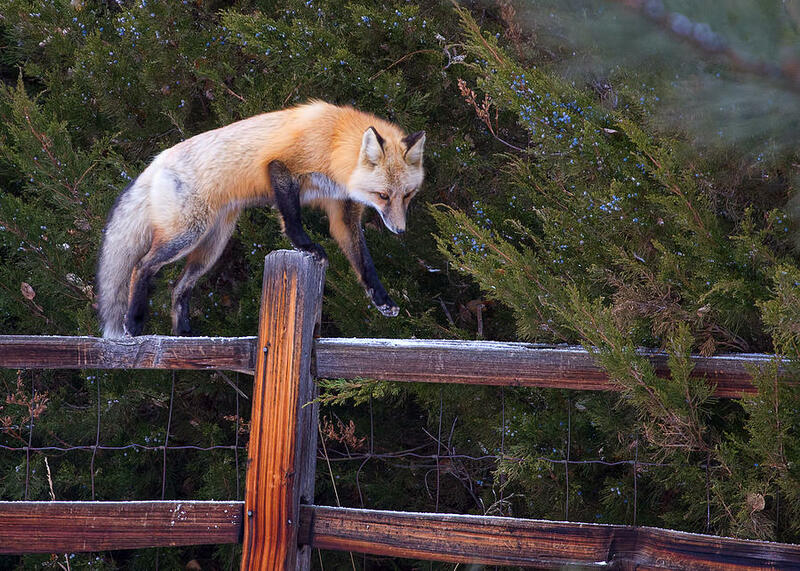 The display of balance and grace of this red fox as it lept to the top of this split rail fence, and traveled down it for a distance, was amazing. Thank you for the features Gary.